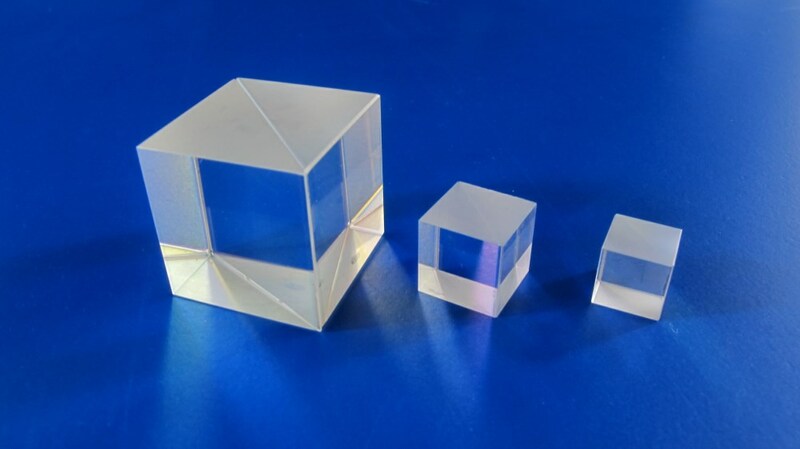 Doublet and triplet lenses. Ultrasonic cleaning. Coatings are available upon requests. 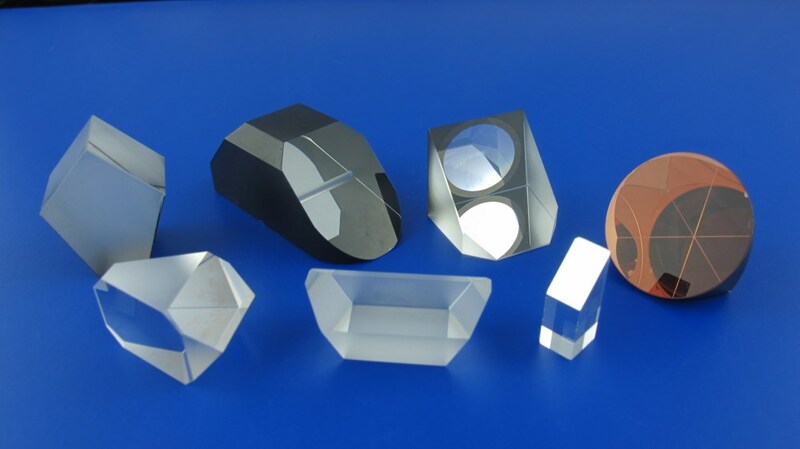 Non Polarization Beamsplitter - Rising Electro-Optics Ltd.
Polarization Beamsplitters - Rising Electro-Optics Ltd.
Penta, Corner Cube, Right Angle, Dove - Rising Electro-Optics Ltd. 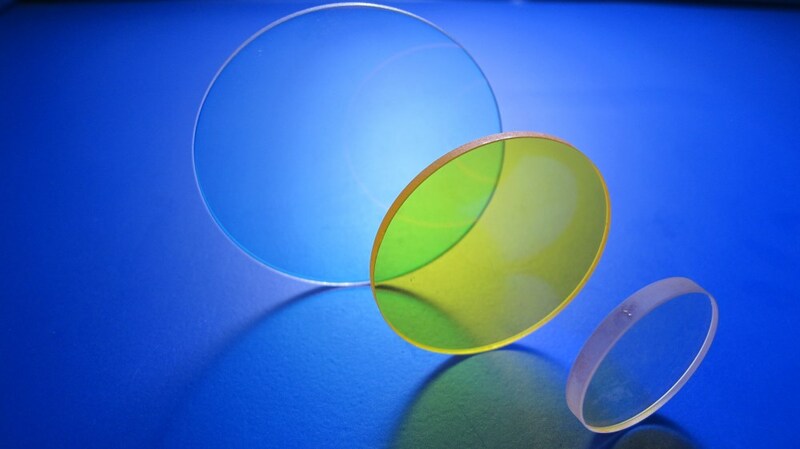 Neutral Density Filters - Rising Electro-Optics Ltd. 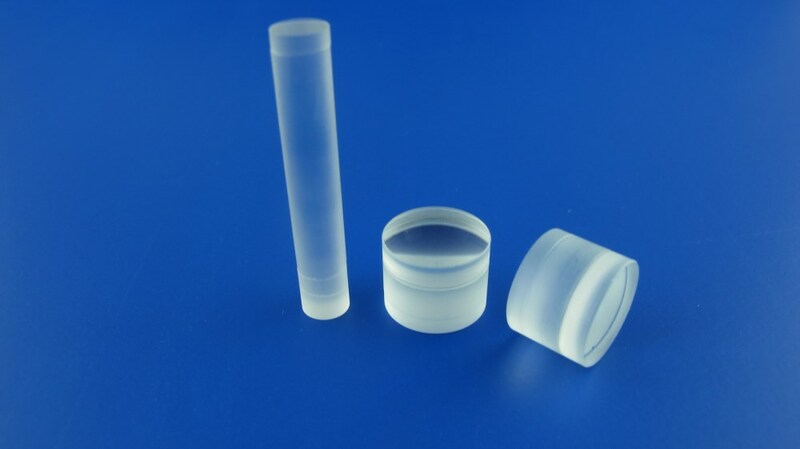 When you click "Send Request", we will send the contact details you supply to Rising Electro-Optics Ltd. so they may respond to your inquiry directly.